Love what you see? Our custom wedding collections start at $2990. If we are within your budget, we'd love to sit down with you in person and together create a unique and amazing collection that will suit you on your wedding day. Contact Us today to schedule a time where we can meet and chat about your wedding day. We love to offer our Full Day options where we don't base your coverage on a number of hours. Our Full Day coverage options simply allow all the time we need to cover your day the best we possibly can and in its entirety. Jashan's style has been described as stylish and elegant yet classical and natural. With the ability to find the best light in any location and with simple direction, he will bring out the very best in you and your wedding photography opportunities whilst keeping a fun and natural vibe to your day. Jashan is very down to earth and loves to enjoy every moment of your day with you. We aren't good in photos, can you direct us? Jashan loves to capture you looking the best you possibly can and is happy to offer direction where needed whilst still capturing the natural love, emotion and moments from the day. Jashan will never interrupt natural magic, but can help create it if the need arises. We don't limit how many images you will receive from the day. Every wedding is different and will vary on numbers. As a guideline, most couples might receive anywhere from 600-800 hi res images from a Full Day Wedding. 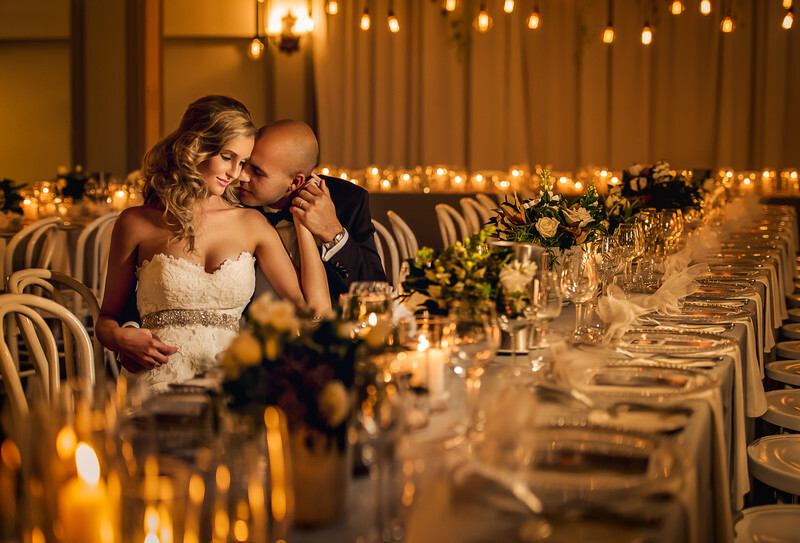 Coverage outside of Brisbane and the Gold Coast may incur travel fees and will depend on location, please get in touch with us to find out if your wedding would incur travel fees.